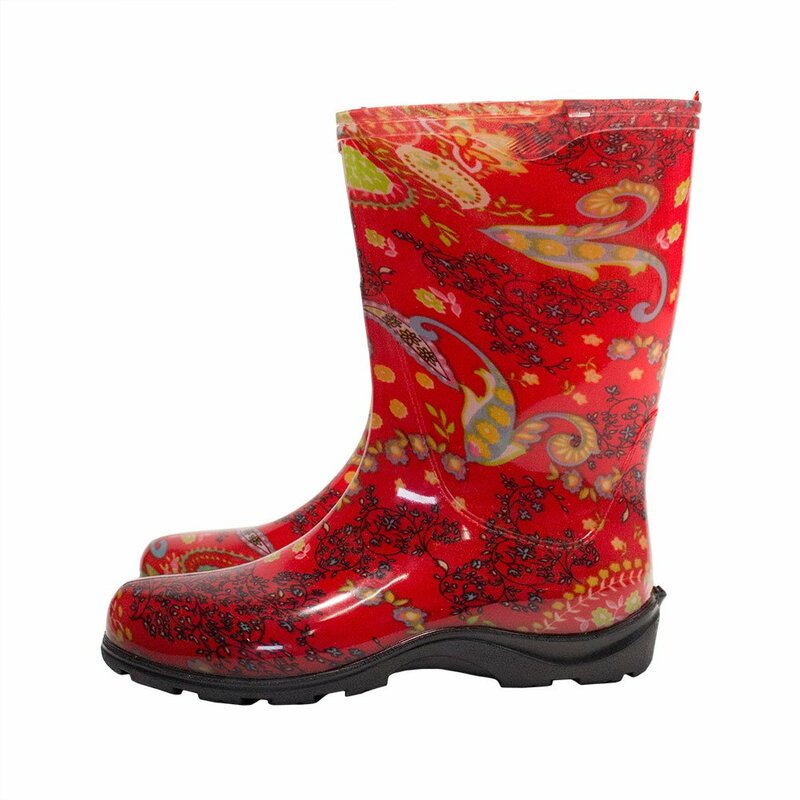 The Sloggers Womens Black Rain Boot is a stylish and functional way to keep clean while working in the garden. 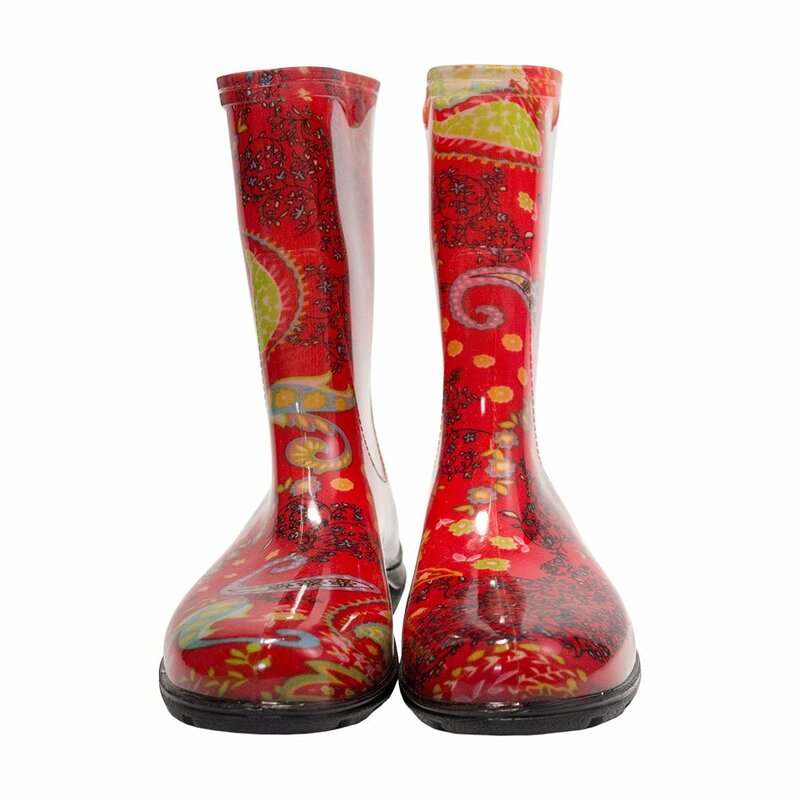 Crafted from durable resin material, these attractive black rain boots are designed for comfort as well as style. 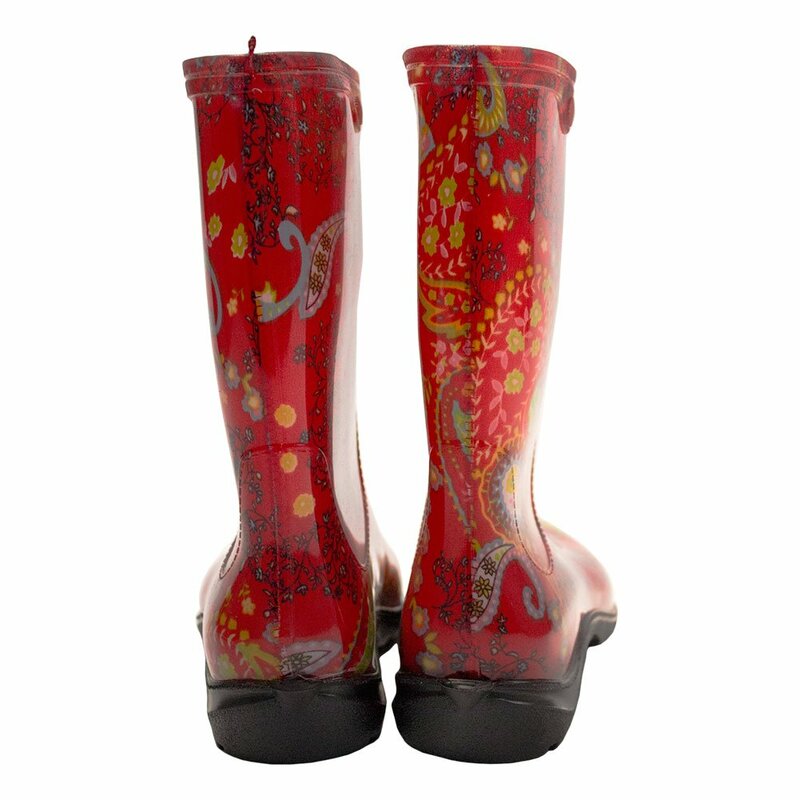 Made to be 100% waterproof, these flexible boots are great for keeping your feet dry in the garden or on the go. 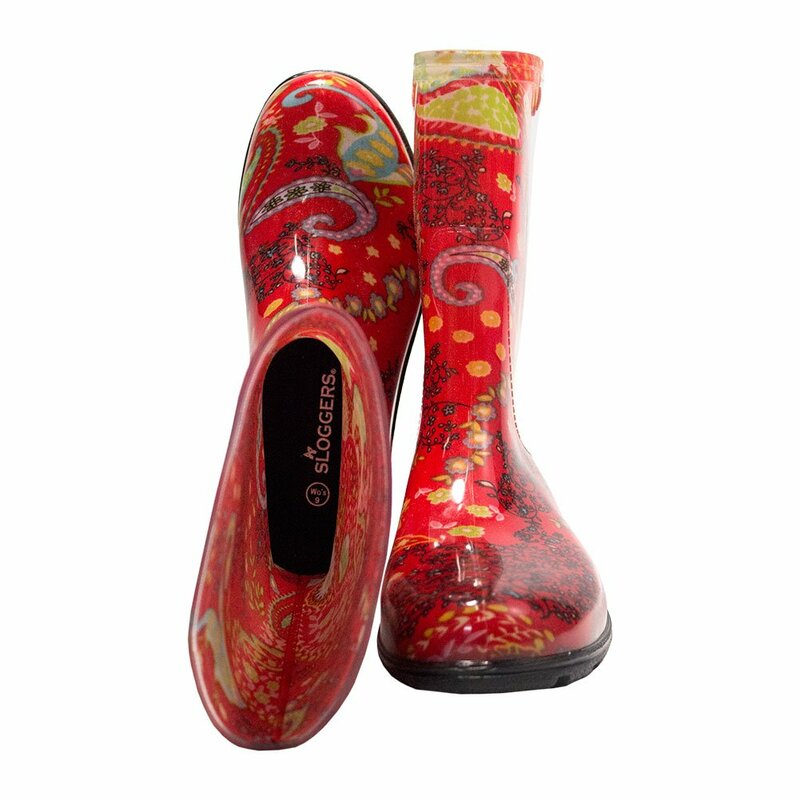 Located in Los Angeles, California, Sloggers has been developing high-quality garden clogs using a sophisticated injection molding system. A unique manufacturer system allows Sloggers to distribute top-quality products at highly competitive prices for customers the world over. 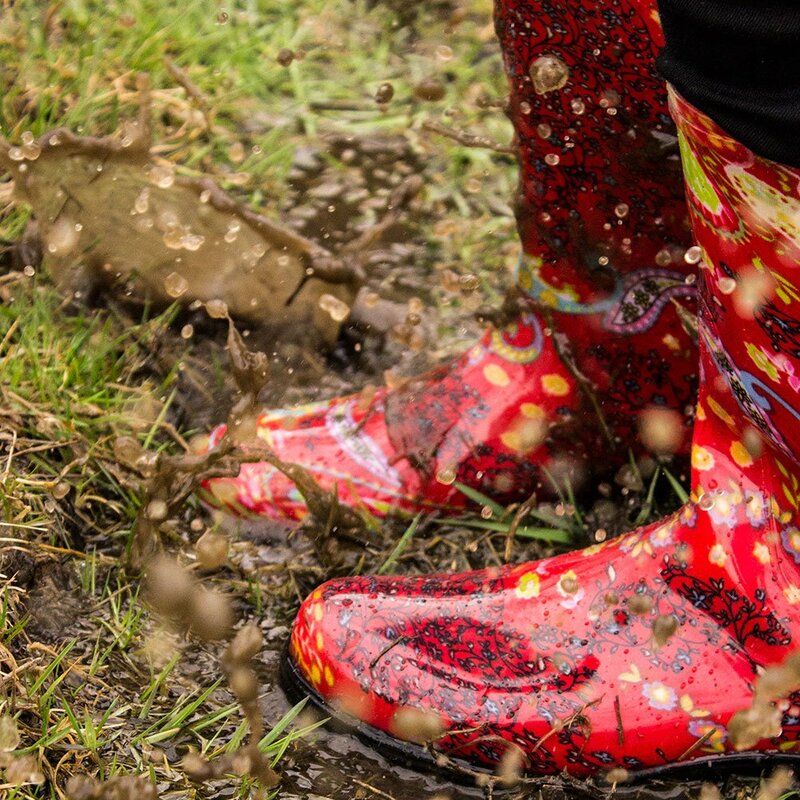 Comfort and durability are the cornerstones of this 55-year old company that now produces a variety of lawn and garden care apparel all backed with distinguished customer service. Made of resilient resin. 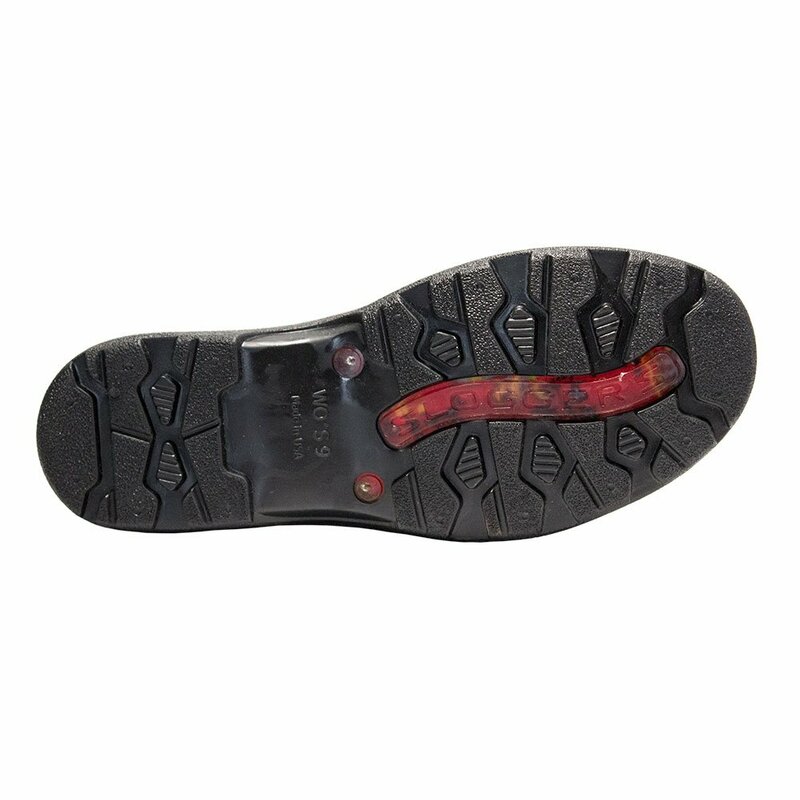 Features premium insole and cotton liner for maximum comfort. Wide opening for tucking your pant cuff into the boot. 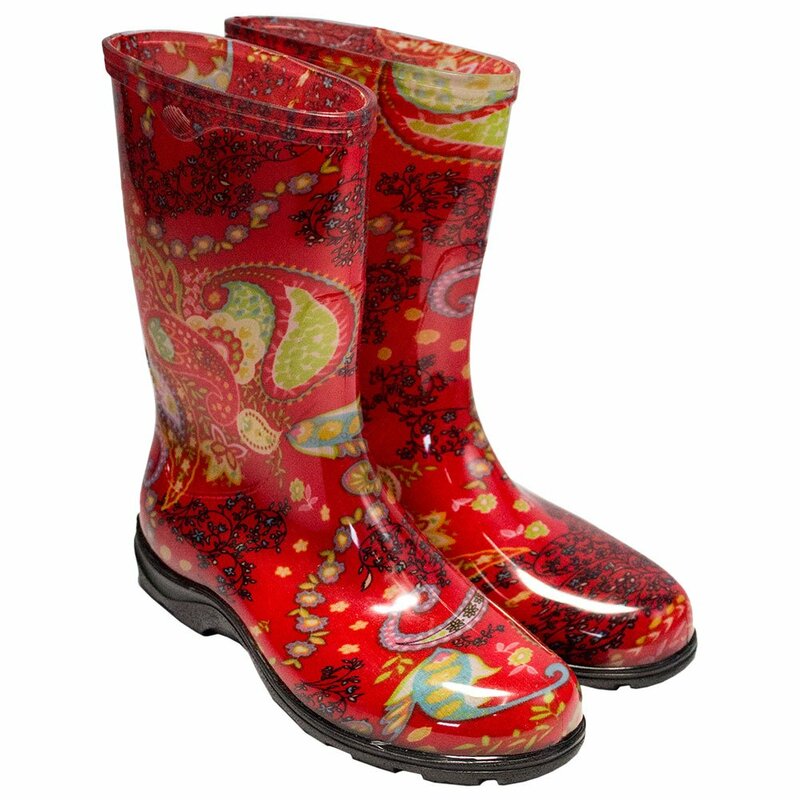 100% waterproof, flexible, and durable. Choose from the available size options.